Now this is the way to rove. 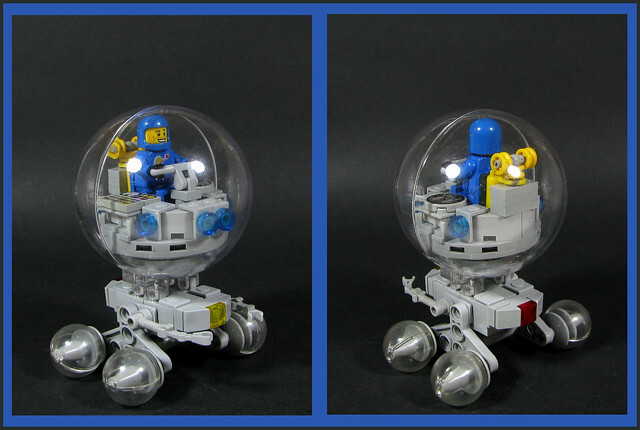 Imagine the unobstructed 360º view as you traverse an alien world in this bubble rover from Karf Oohlu. Although, after seeing some of the mischief LA drivers get up to, I'm not certain unobstructed views are necessarily a good thing.